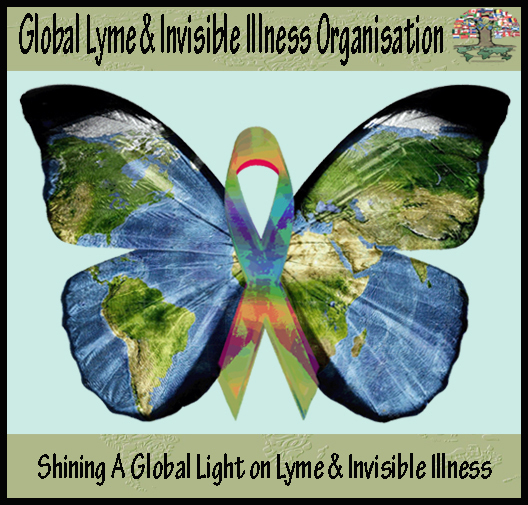 Global Lyme & Invisible Illness Organisation (GLiIO) is a non-for- profit (currently applying for charity status) organisation. GLiIO will link to news from around the world, and where time permits, report on some of the major news such as Lyme conferences and government updates. News that includes international advocacy projects, such as International Red Shoe Day and the May Lyme Awareness Events is reported on and recorded in depth on this site.